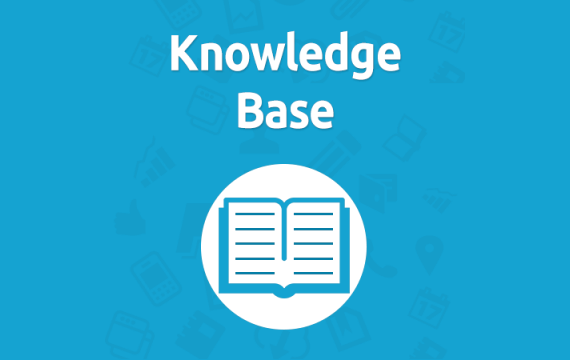 The HiRUM/HiSITE Knowledge Base is a part of our new Service Desk for submitting questions and requests for assistance. Enter your topic into the search field and the Knowledge Base suggests answers based on relevance. Clients with a current support contract and a Service Desk account can access the HiRUM/HiSITE Knowledge Base using your Service Desk credentials.